Hygrometers indicate the percentage of humidity to help you when making processed meats or when dehydrating fruit or drying meat. 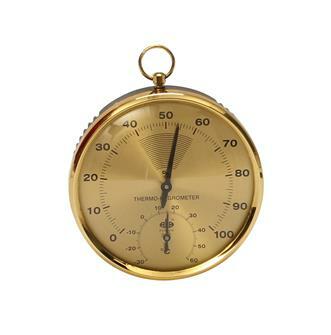 The thermo-hygrometer is an essential measuring instrument when steaming and drying. Need hygrometer with a thermometer. Measure the level of moisture in the air and gives the temperature.